Ferns N Petals Make Your Proposal Super Special! So now Rose Day has passed, it’s time to confess what you’re heart’s been feeling all this while. A perfect day to pop the question to your sweetheart. 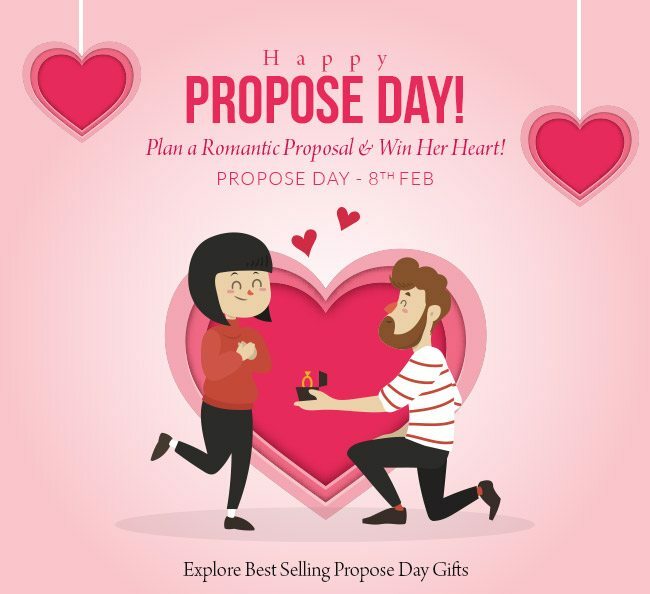 Grab the best gift to pair it up with “Will you be my Valentine?” & make your proposal dreamy. 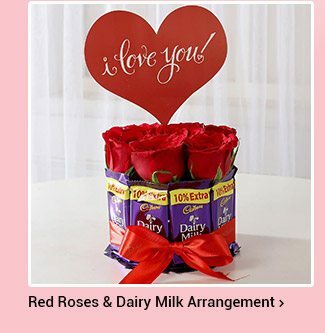 Ferns N Petals provides you with the best of Valentine’s Gift that you will ever find. 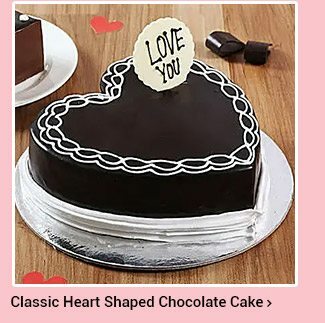 If you’re lover has a sweet tooth, pick a delicious butterscotch cake with a photo on top of it, or a heart shaped cake that says “Love". You can also go with an assortment of Cadbury Dairy Milk because when it’s about love, Cadbury cannot be missed. 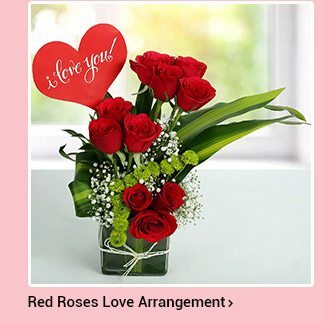 Say it with a beautiful and adorable Heart shaped Red Roses arrangement. Propose her with these & we assure you she wouldn’t get tired boasting about you to her girlies. Also, ladies go ahead and propose to your man crush because why should boys have all the fun? Get some credits for being the one leading the relationship proudly. Even if you’re married for 1 year, 10 or 50 years, your spouse needs to know what that heart still holds for them. This propose day, expressyour love again. Ferns N Petals- the number one online gifting portal, has been delivering smiles for over two decades now. Get gifting through our website. 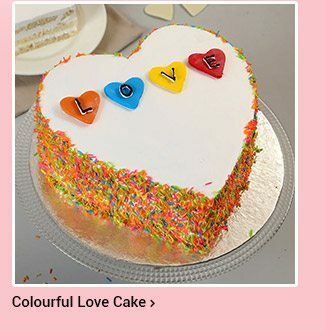 Find interesting & unique gifts such as flowers, cakes, personalized gifts, combos, chocolates, plants and 21000+ more such gifts for your loved-ones. Send all these coupled with our mid-night, same-day and express delivery services to anywhere in 400 locations in India or 100+ countries abroad. You are receiving this message because you have been in contact with Ferns N Petals. 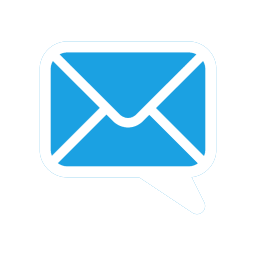 If you would like to stop receiving messages, Please Unsubscribe.